Stammering is a speech disorder characterized by the repetition of words, sounds, syllables, prolongation of sounds, halting speech production, an uneven rate of speech, etc. It is also called stuttering or diffluent speech. What is stuttering? Do you suffer from stuttering? What are the causes responsible for stuttering? What are the symptoms of stuttering? How to diagnose the problem of stammering? If such questions arise in your mind then read this post. It may help you to get the answer to these questions. In simple terms, we can say that stammering is a communication disorder and, in such cases, facial expressions & body movements are unusual. Due to this problem, a person may be stuck while speaking and the speaking speed of that person is not normal like others. 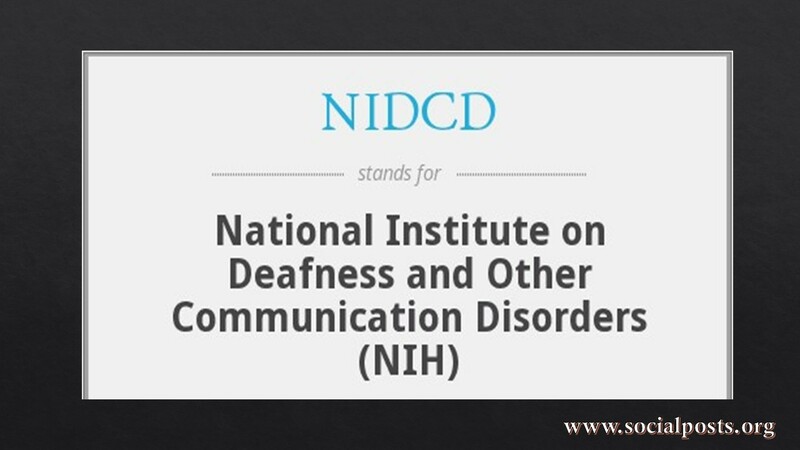 It affects the person of all ages and also affects the quality of life, interpersonal skills and communication skills of the person. The first known speech treatment clinic for stuttering started in India in 1937 by Japan-trained M. S. Rami, still functions in Mumbai. 2. 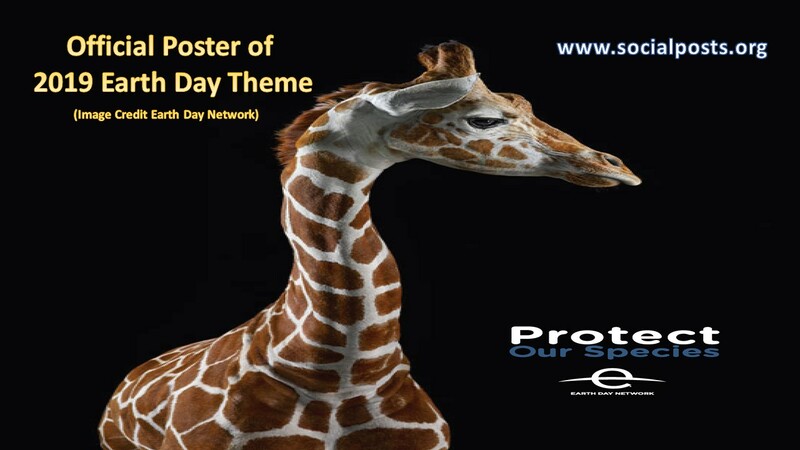 Approximately 3 children among 4 recovers from the problem of stuttering. 3. It may take a few weeks to several years to overcome the problem of stammering. 4. 25% of the children don’t recover from stammering and continue the same in the adults. 1. Developmental Stammering: In this type of stammering, the speech and the language abilities of the child are unable to synchronize with the verbal demands. It is very common and normally occurs in young children. It usually solves with the treatment. 2. Neurogenic Stammering: The abnormalities between the brain and the nervous system causes this type of stammering. In this case, the brain is unable to coordinate different brain regions helpful in clear & fluent speaking. 3. Psychogenic Stammering: This type of stammering in very rare in these days and it occurs due to emotional trauma. There are several reasons for stuttering and among all the factors, family history of stuttering is very crucial. It means if your ancestor shutter, then chances are high that child will shutter as well. 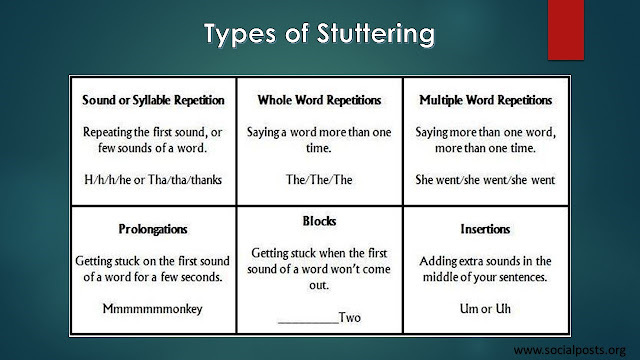 Other reasons for stuttering are child development, family dynamics, and neurophysiology. The problem of stuttering is also very common in India as well. According to one estimate, around 11 million peoples in India suffer. 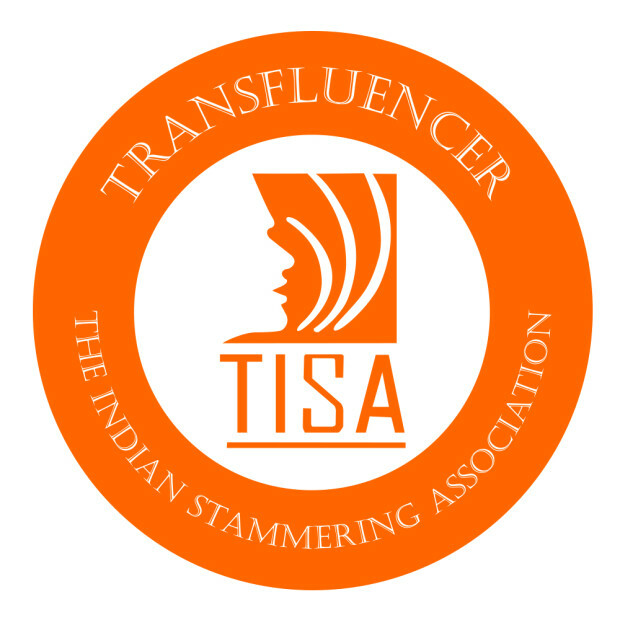 The Indian stammering association (TISA) is the organization in India that do the cure of stammering by conducting the workshop title “self-help groups”. Treatment is not necessary for all the persons who shutters. Sometimes the problem gets resolved over a period of time. But if you still suffer, then below mention treatments methods may help you in overcoming this problem. 1. Therapeutic techniques are also very useful. 2. Electronics devices are also used to treat stuttering. One type encourages children to speak more slowly by playing back an altered recording of their voice when they speak quickly. Other devices are worn, like hearing aids, and they can create distracting background noise that’s known to help reduce stuttering. 3. 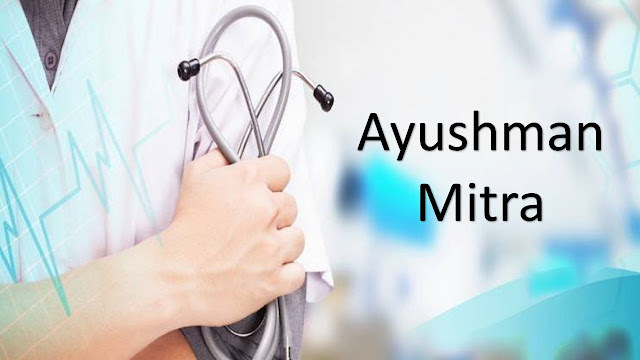 Some drugs are also used for the treatment of stuttering although taking such drugs for a long duration causes negative effects on the health. Due to this reason, it is not recommended to use this method for the treatment. 4. 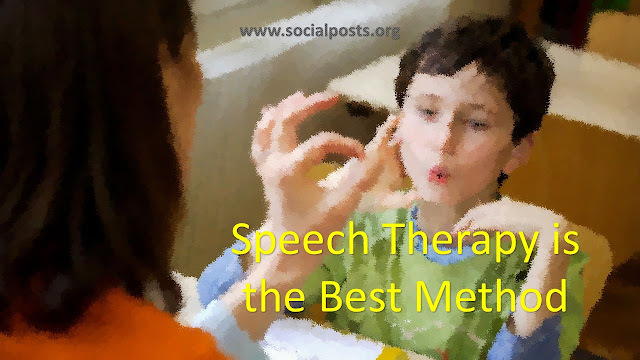 The best method is to consult with a speech-language pathologist. The pathologist can evaluate the degree of shuttering and guide you the proper speech therapy to solve the problem. By the speech therapy, the number of interruptions would reduce to a great extent. It will boost the confidence of the stammer and encourage your child to monitor the rate of speech, breath support, and laryngeal tension. Speech therapy is the best treatment to overcome this problem of shuttering but, in the end, the most important thing is the self-confidence. 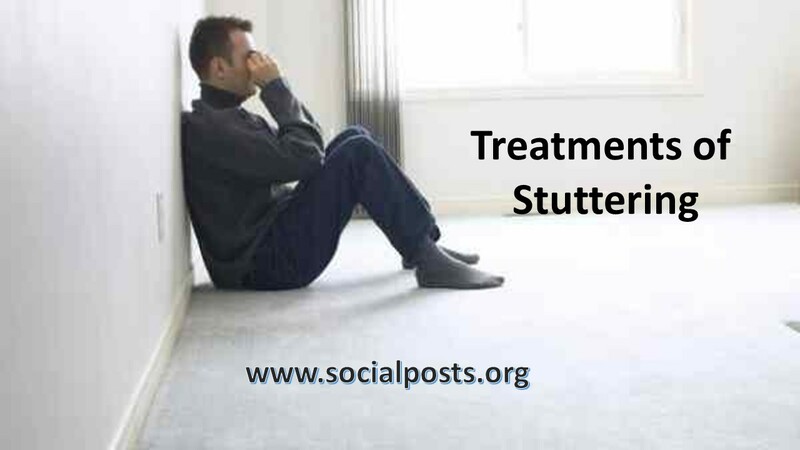 Thanks for reading our post on the topic of causes, types & treatment of Stammering. I hope, you got the information you are looking at the topic of stammering. If I missed anything, write to us in the comment box or email us @sk.vivek1990@gmail.com. if you have any query or looking for the advice, please write to us @rakeshsingh4me@icloud.com. How to Reach World's Tallest Statue of Unity? How are you, friends? I hope, you are doing good in your life. Today, in this post we are going to talk about the world’s tallest statue i.e. Statue of Unity. Statue of Unity is the world tallest statue and it is located in the Kevadia village of Gujarat. The nearest landmark of this statue of unity is the Sardar Sarovar Dam. 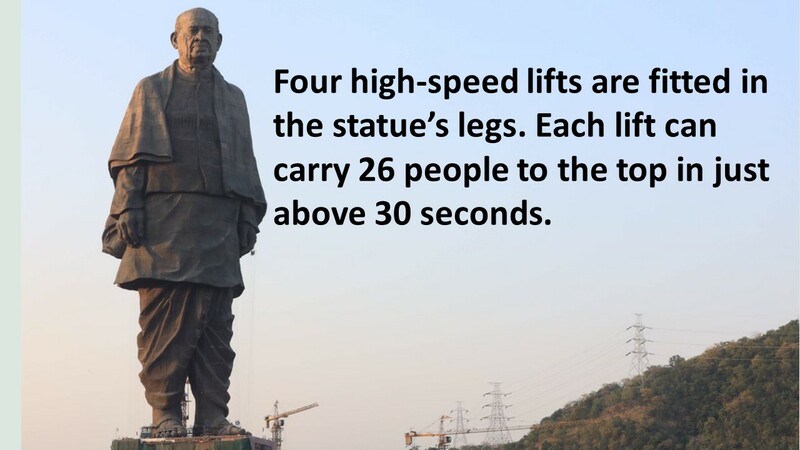 Statue of Unity reminds us of the iron man of India i.e. Sardar Vallabhbhai Patel. Sardar Vallabhbhai Patel was the first deputy prime minister of independent Bharat and he had given a great contribution to the unification of our country. Owing to this, he is also known as the unifier of India as well. The statue of unity is dedicated to one of the founding fathers of our country and the height of the statue of unity is 182 meters, the tallest statue in the world. 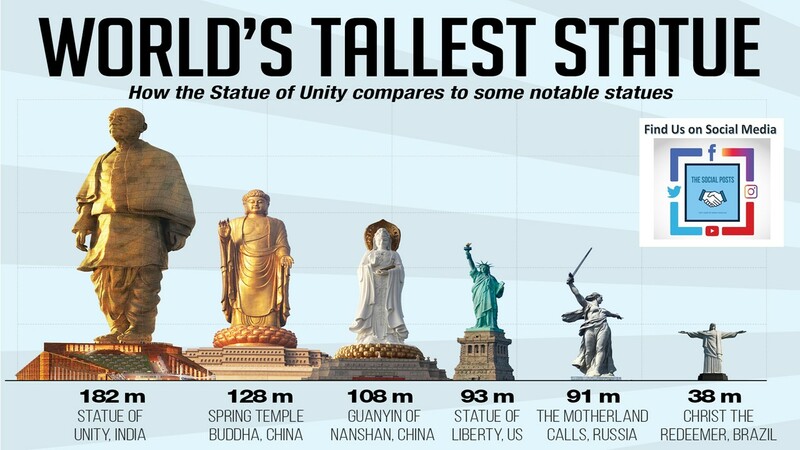 Previously, the tallest statue (Spring Temple Buddha) located in China with a height of 153 meters. It is located on the sadhu bet inland on the Narmada facing the Sardar Sarovar Dam in Kevadia village nearby Vadodara. The statue of unity was designed by Indian Sculptor Ram Vanji Suthar. He is a very famous sculptor and also got India’s highest honor awards like Padma Shri & Padma Bhushan. The statue has been divided into five parts and the first 3 parts are open for the public while the fourth part of the statue is for the maintenance. The fifth & final part of the statue contains head & Shoulder of Sardar. The first level of statue starts from the base and goes up to the shins, and it contains museum cataloging Sardar Patel contributions and a memorial garden. The second zone is up to the height of 149 meters and viewing gallery form the third zone. Through this gallery, the visitor can enjoy the views of the Narmada and the surrounding Satpura and Vindhyachal ranges. In order to reach the third level, four lifts are placed in the legs of the Sardar Ji that will take the visitors to the viewing gallery in 30 seconds. The capacity of one lift is 26 peoples and the capacity of the viewing gallery is approximately 200 persons. Let us share some interesting facts about the statue of unity. The bronze cladding of the statue has been constructed by the Chinese company known as Jiangxi Toqine company. 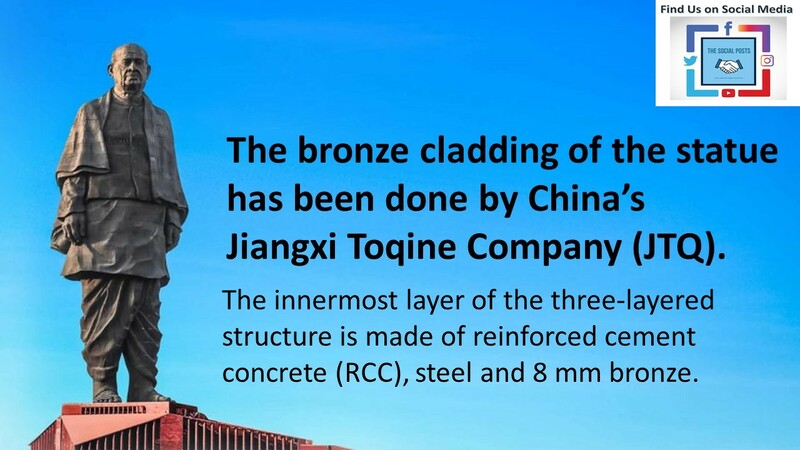 The innermost layer of the three-layer structure is made of RCC (reinforcement cement concrete), cement and 8 mm bronze. The color of the statue of unity will change from bronze to green color in a period of 100 years. This is due to the natural aging process of the material. If you want more interesting facts about the statue of unity, Click Here. 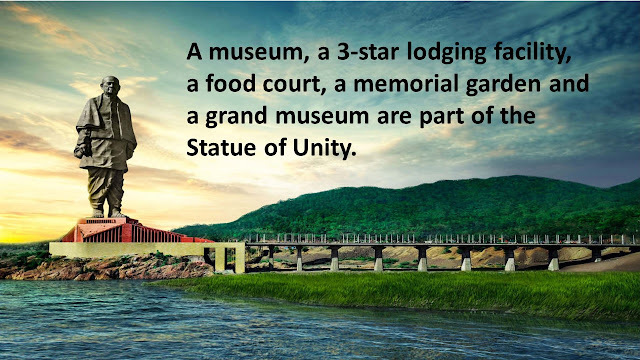 The major attractions of the statue of unity are the museum, garden, viewing gallery and the nearby area of the statue of unity. The nearest airport and railway station of the statue of unity is Vadodara. 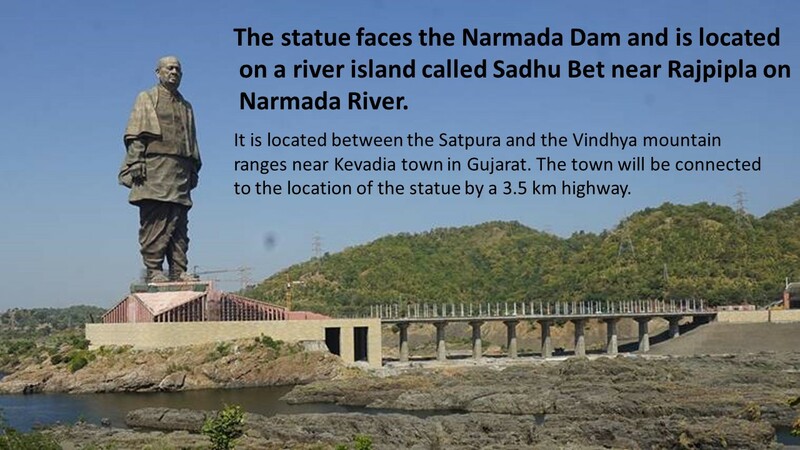 You may hire a cab or use public transport to reach the statue of unity once you reach Vadodara. There is good news for the visitors as well. Very soon, a new railway station is going to build in the Kevadia village and then it would become very easy to reach the statue of unity. 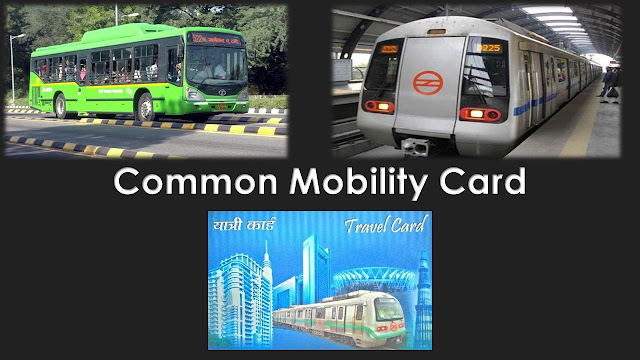 Central Government has already given their nod for this project. The ticket price of the statue of unity is divided into two parts i.e. entry ticket and observation deck view. It is closed on Monday and opens for other days (Tuesday to Sunday) from 9 a.m. to 5 p.m. 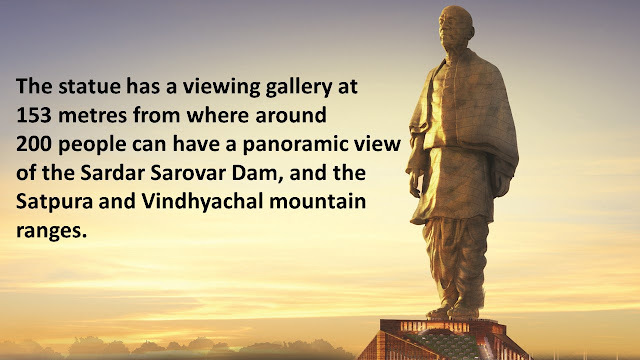 Thanks for reading our post on the world’s tallest Statue of Unity. I hope, you loved it. Please share your feedback with us in the comment box. You can also follow us on various social media like Facebook, Instagram & YouTube. Hi Friends, how are You? I hope, you are doing well. I would like to welcome you all at our website social posts. Do you live in India? If your answer is yes, then this post is for you. If you travel by train, then what are the things do you require. In my opinion, you require service related to ticket booking, live train status, the platform on which train is arriving, and food service. 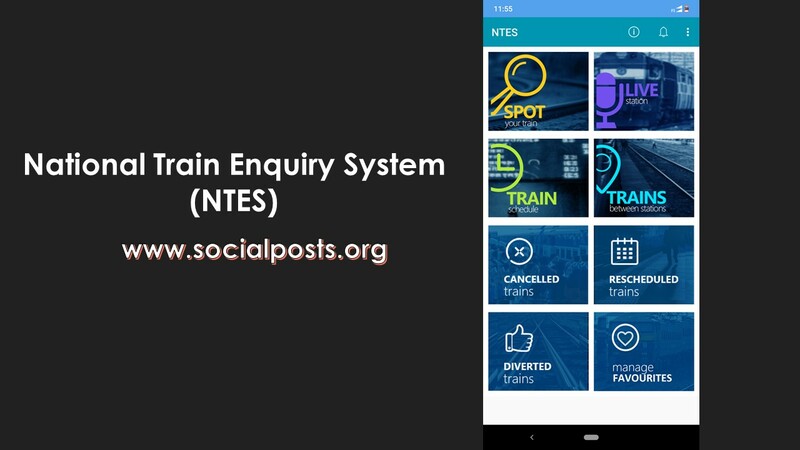 Through this post, you will get the answer of all your queries and if I miss anything important related to Indian railway, please share with our readers via comment box. 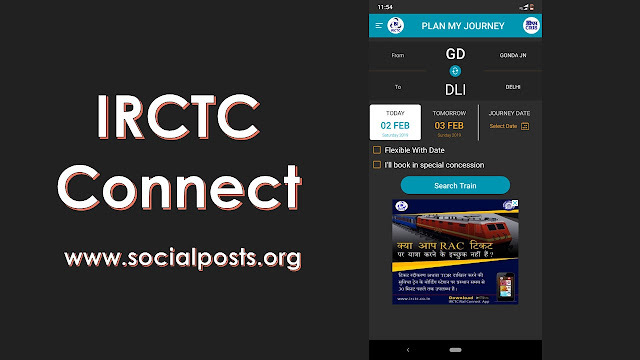 Here in this post, we are going to talk about essential information related to Indian Railway and best apps for Indian railway that will help you in ticket booking, ticket cancellation, live train status, platform number at which train is arriving and the food service at your seat. 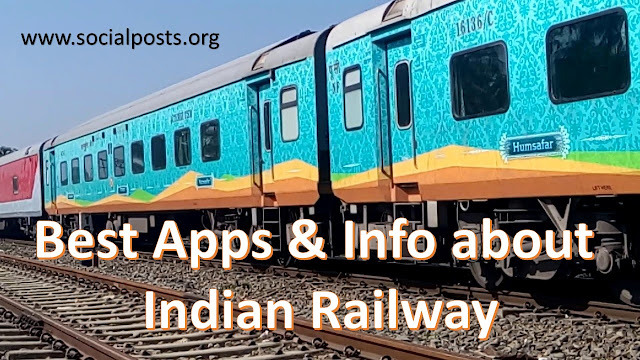 In this post, we are going to focus on the various apps useful for the Indian railway. Let us start the discussion. This app is very useful for ticket booking (Image below). Do you want to download the app? Click Here. Here in this app, make an account and after making the account, you can book the tickets. Do you want help in making the account on this app? Please write to us in the comment box and we would help you. As shown in the picture, you have to fill the station code or station name from where you are going to board the train, the station code or station name on which you will deboard the train and the date of Journey. After filling these details, you will get the available train options. Select the train and book the tickets. If you don’t know, how to book the tickets, click here. This app is very useful to know the live status of your train. As shown in the image, click on the spot. After clicking on this, you will be asked to enter the train number or train name, station on which you are going to board the train and date of journey. After filling these basic details, you will get the live status of your train. Do you want to download the app? Click Here. I would like to personally recommend this app. Sometimes you are in a hurry and you want to reach the platform as soon as possible to get the train but the problem is how do we know the platform on which train would come. Don’t feel helpless, this app would help you. 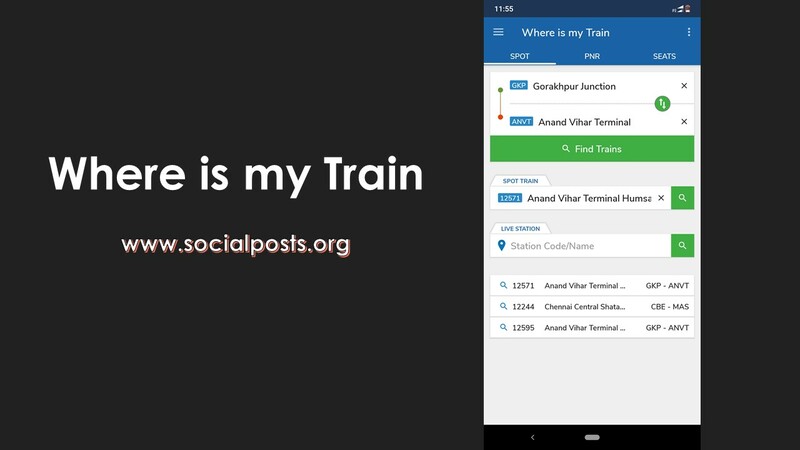 Through this app, you would get to know the platform on which your train comes. I would advise you to at least try the services offered by this app if you feel unsatisfied from the food served on the train. 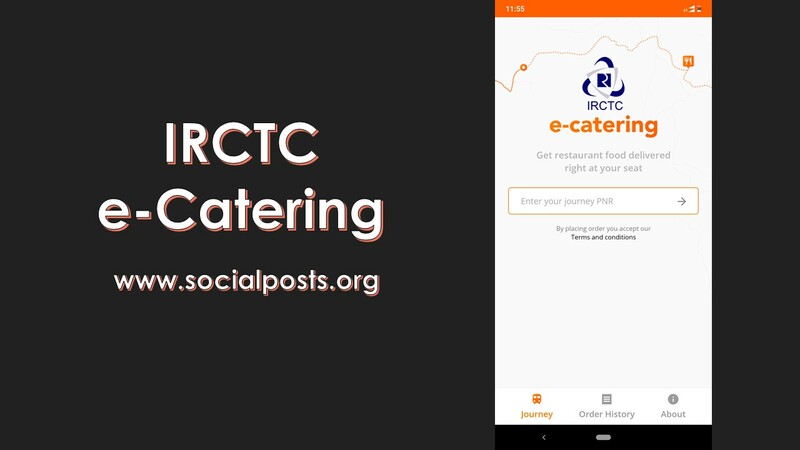 Through this app, you will get the food at your seat from the nearby hotels associated with IRCTC. As shown in the image, once you open this app, this app would ask your PNR number. Fill the PNR number and you will get the station details on which IRCTC catering provides this service. Select the desired station and then select the hotels and thereafter order the food. After booking the food, sit relax and you will get the food at your seat soon. These are the best applications of Indian railways & through this post, I have endeavored to share some significant information about Indian railways and I trust this post would be valuable for you. Please share your feedback in the comment box. Like our Facebook page and watch our YouTube Channel for Informative videos.